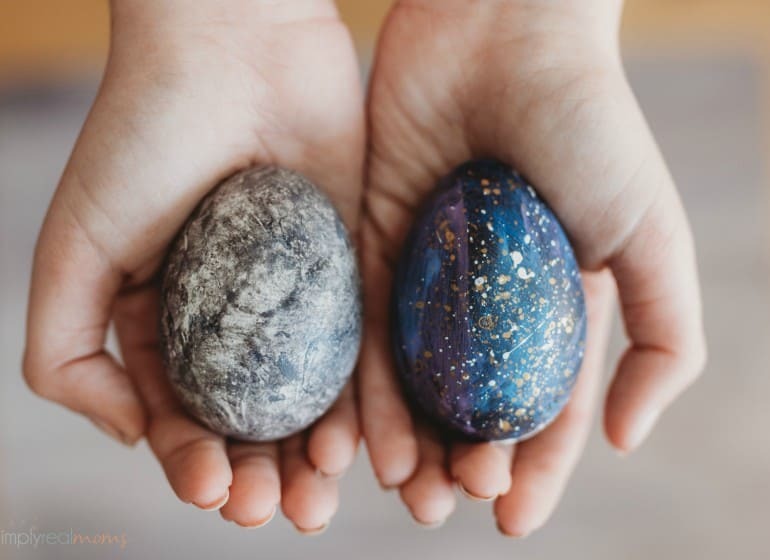 If you’re looking for a fun Christmas activity that your kids are SURE to love, we’ve got just the thing! 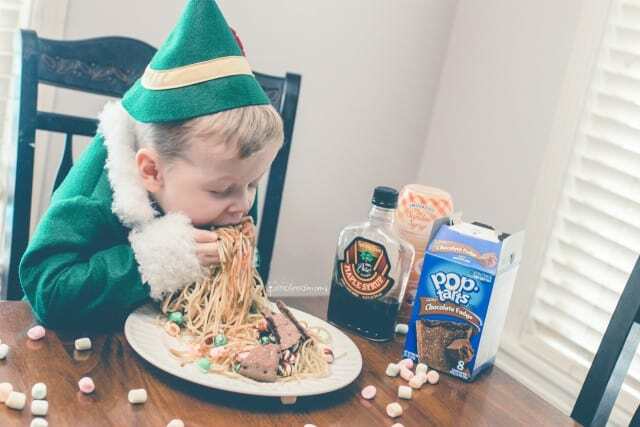 Now if you haven’t seen Elf, Buddy explains in the movie that Elves try and stick to the 4 food groups: Candy, Candy Canes, Candy Corn and Syrup. 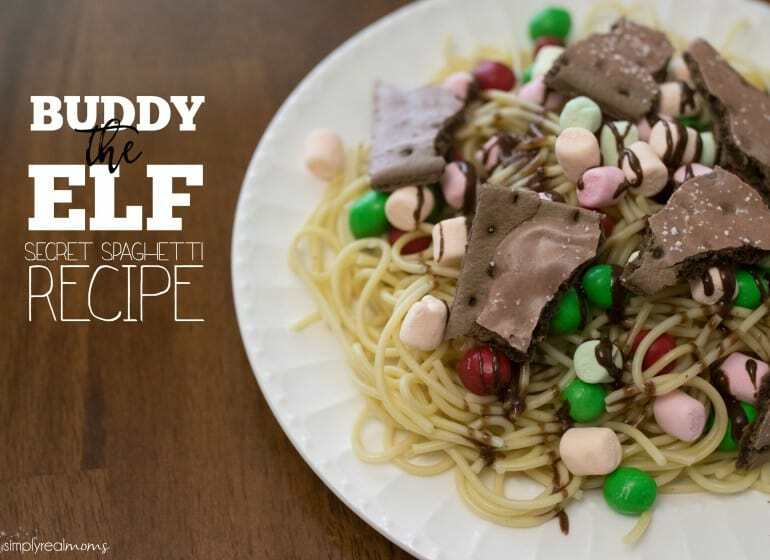 So when he eats spaghetti for breakfast one morning, it’s topped with all kinds of sweet treats! Imagine how thrilled my kids were when we told them we were going to make spaghetti the way that Buddy makes it! 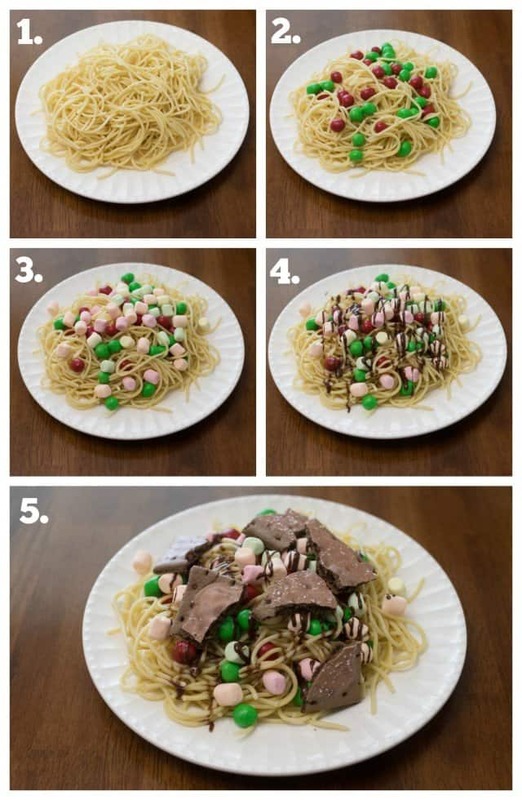 Place desired amount of spaghetti on a plate. Top with each of the rest of the ingredients, in listed order only. The secret to this recipe is finishing with the maple syrup so that you can guarantee syrup in every single bite. Eat with your hands…forks are overrated. Simply Summer School: Rainbow Fun! What is 17 + 9 ?